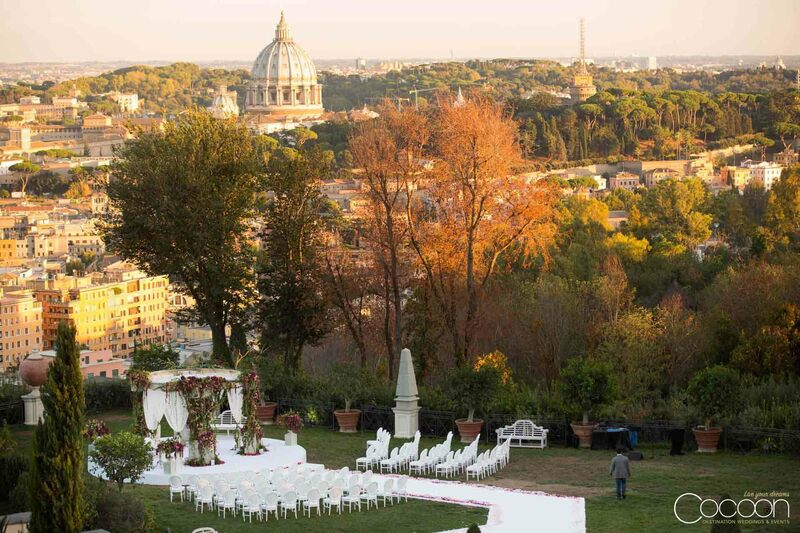 Dana and Michael dreamt of a colorful destination wedding in Rome – Italy’s legendary City of Love. 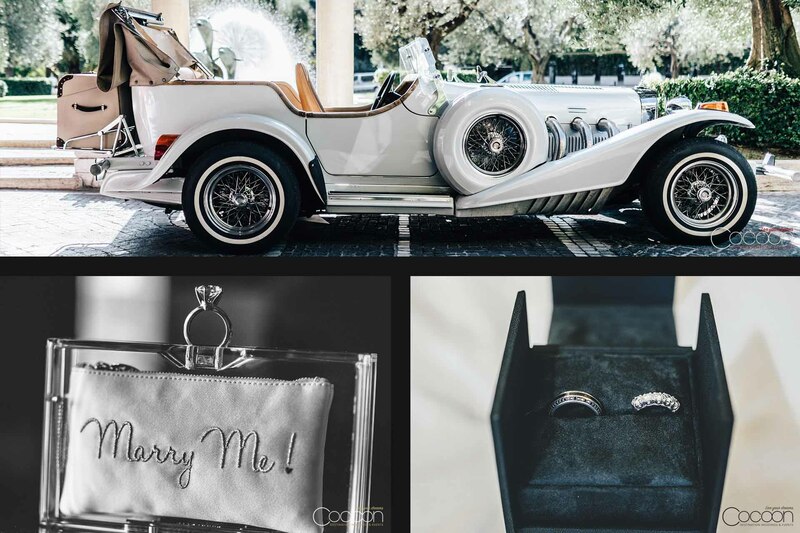 Their three-day celebration began at ANTICA PESA with the acoustic sounds of a traditional Italian opera singer. 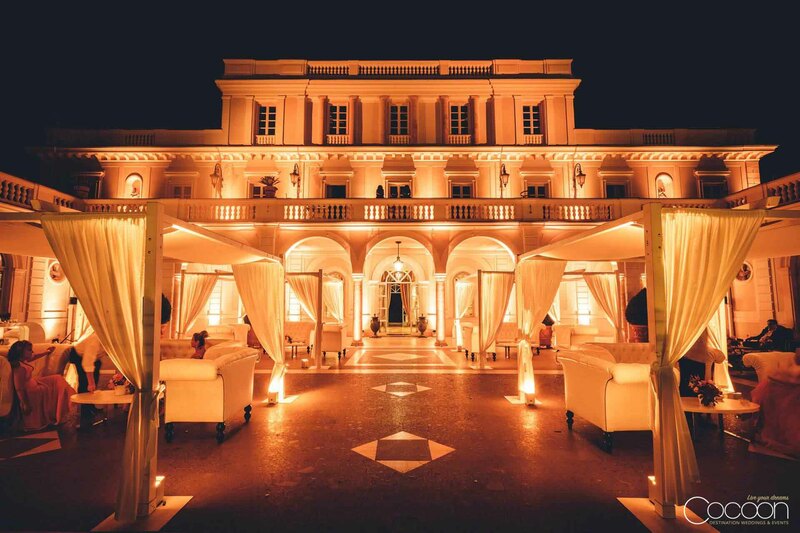 The restaurant is an exclusive romantic Roman hideaway know to be a favorite of celebrities. Its cozy rooms and walled garden made it the ideal place to begin the couple’s journey. 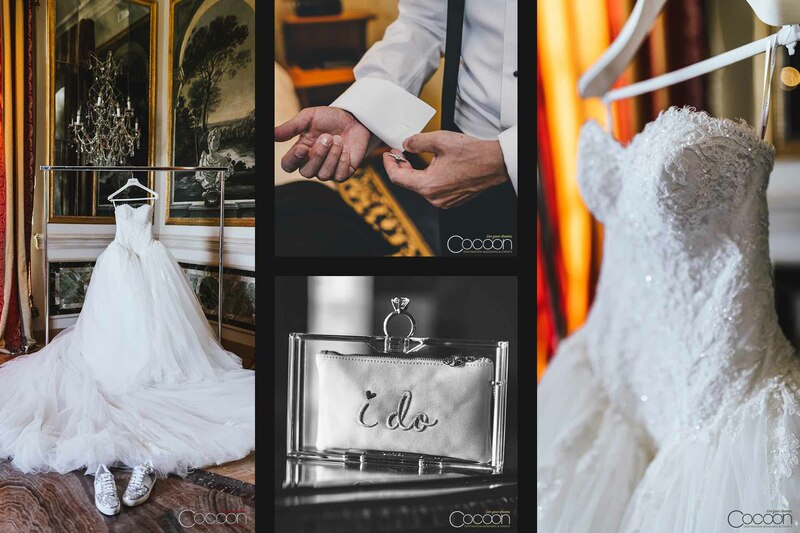 Everything was perfect for Dana and Michael’s Rome wedding day. 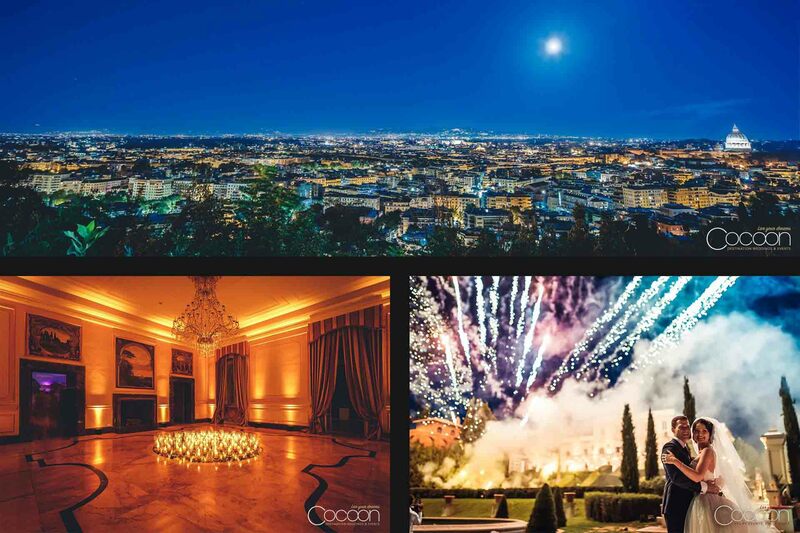 The enchanting 19th Century Villa Milani offered stunning views overlooking all of Rome, gourmet catering and a dramatic backdrop for the couple’s moonlit outdoor ceremony. 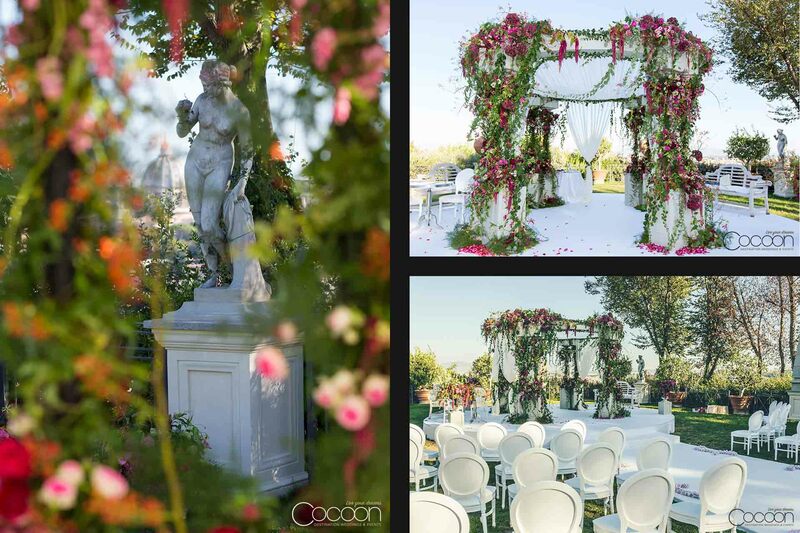 Their gorgeous chuppah set upon a grand white, circular platform was created by our talented floral designer Nicolas Barelier. 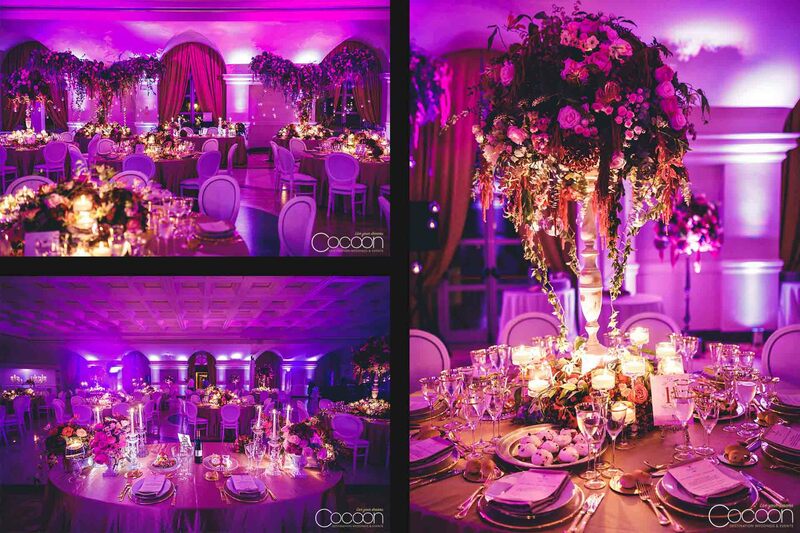 The uniquely-shaped, round chuppah was draped with sheer white fabric, then layered with twisting branches, garden-fresh greenery and hundreds of blooms in shades of purple. Dana carried a hand-tied bouquet which included some of the most spectacular fuchsia, purple and burgundy peonies and roses ever. 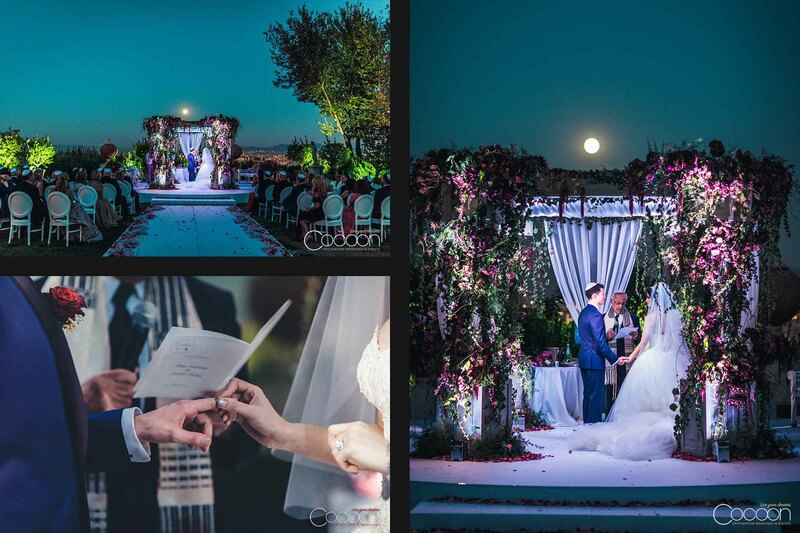 As night fell the moon rose behind the chuppah and took its place center stage during the ceremony. The couple walked down a pure white aisle dotted with flower petals as their loved ones look on in loving support. 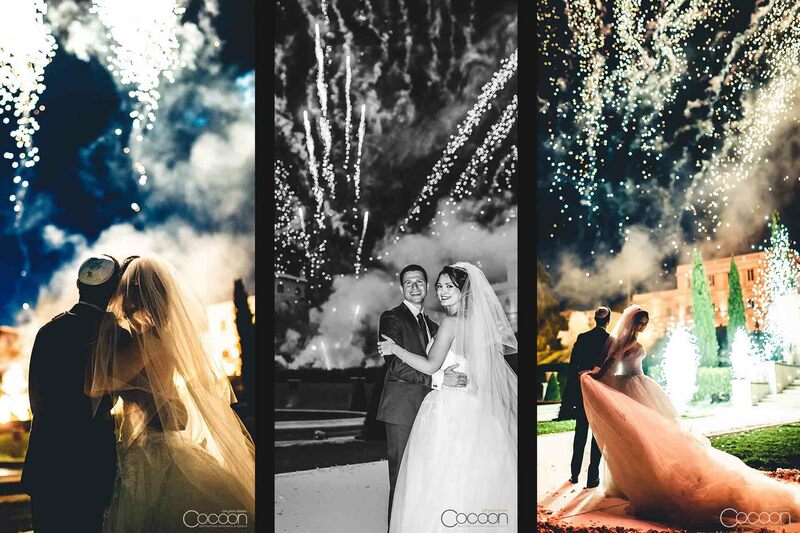 They exchanged their vows and made their promises under a magical Roman night sky. 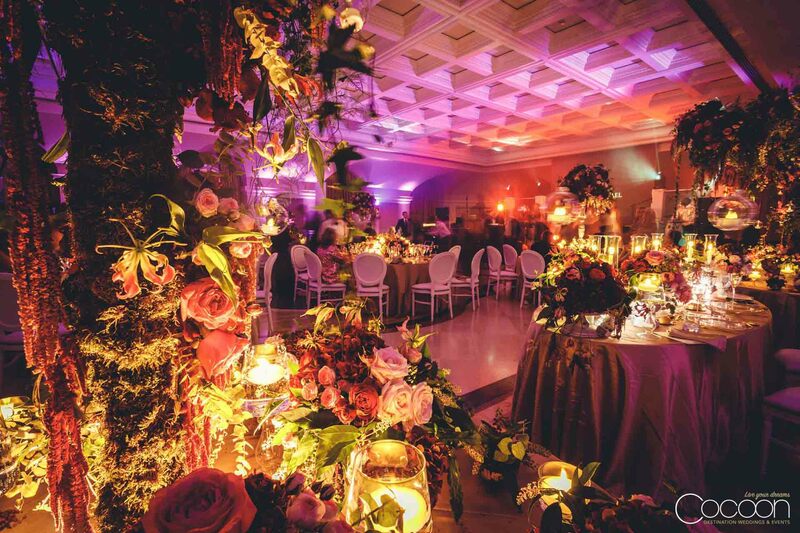 The reception décor was lush was with wall-to-wall flowers and candlelight at every turn. An outdoor lounge of white upholstered couches and loveseats with sleek white coffee tables made the bar area inviting for an intimate conversation. 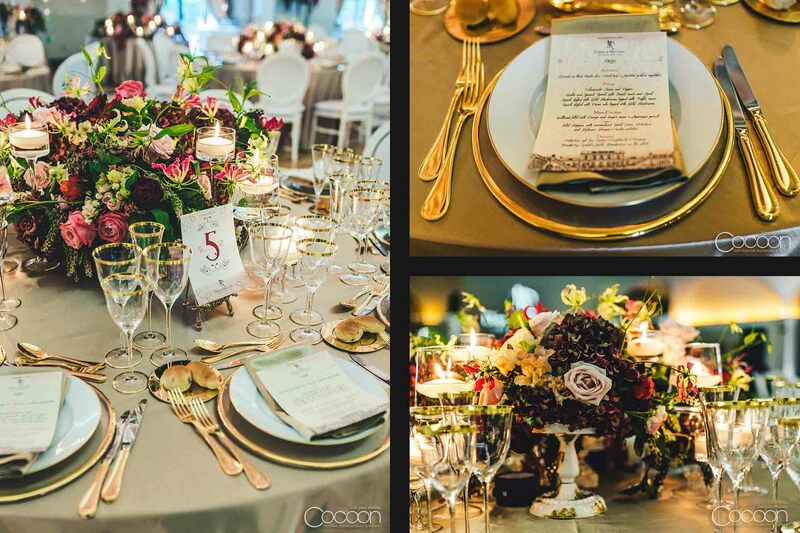 Guest tables spilled over with mosses, greenery and clusters of beautiful flowers complete with accents of exotic blooms like orchids. The newlyweds and their guests enjoyed the music of a 16-piece live band, and were mesmerized by a brilliant fireworks presentation. 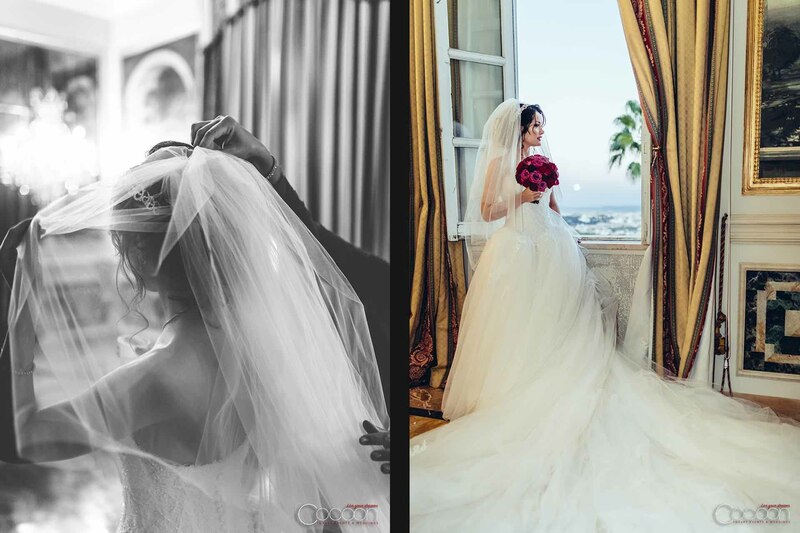 Dana and Michael’s celebration was one of our finest Rome luxury weddings, and we wish them a married life together as incredible as the day it began!